A perfect combination of your favorite meal and snacks. 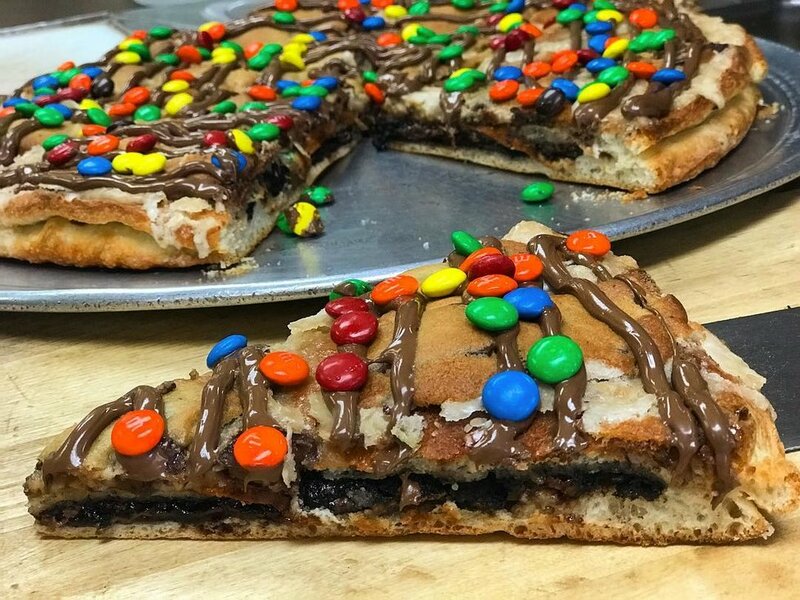 In terms of all the creative dessert recipes out there, the dessert pizza definitely ranks high in my book! With so many endless possibilities of toppings and fillings, there is no telling what flavor your next dessert is going to be...or which food group it even falls under! 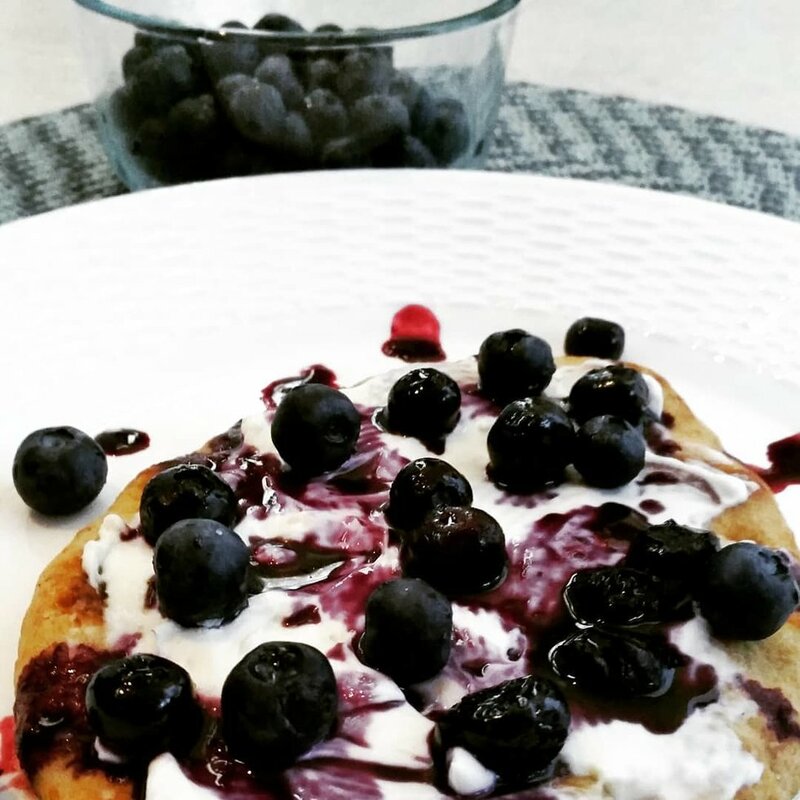 Feel free to scroll through these scrumptious recipes I've collected, including some of my personal favorite toppings!! Ahh, the S'mores Pizza . This is actually the first dessert pie I had ever tried and is the pie that really sparked my interest to research the array of different dessert pies that can be made. For this particular pie, it is very straightforward and easy to make but is so tasty and savory that it'll have you, your family and your friends all wanting seconds and maybe even thirds! While this pie is probably the most popular type of dessert pie, it doesn't mean that you should just follow any old recipe. Luckily for all of you, I have linked my favorite version of this recipe for this pie below so you don't have to suffer through failed attempts!! A modern take on a classic summertime dessert, whipped cream, and fruit, this Summer Dessert Pie will quench all of your summertime cravings! The first time I ever tried this pie I was at a Labor Day BBQ and a family friend had brought this pie to the party. 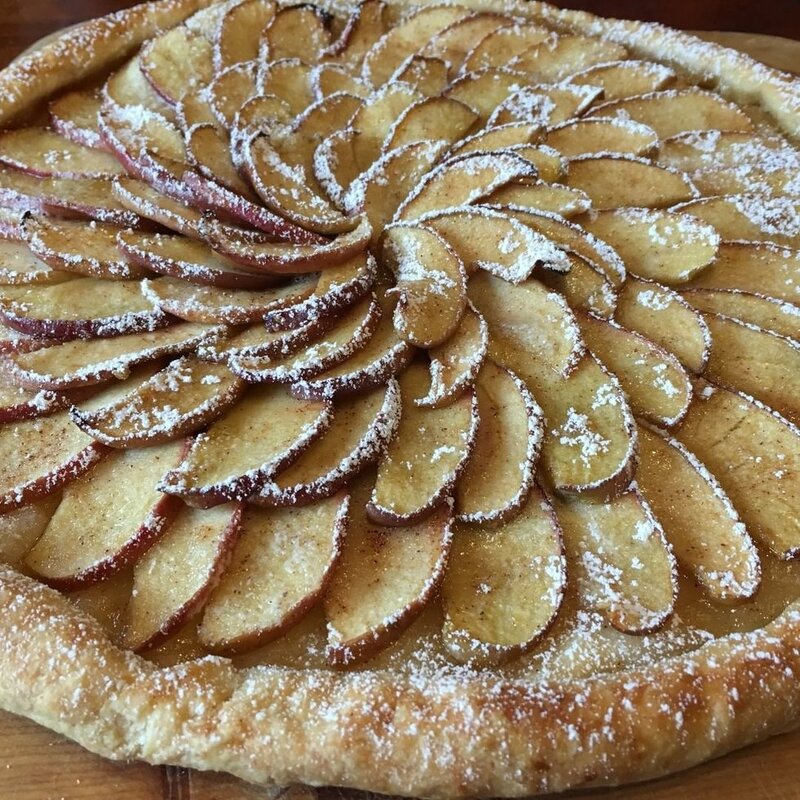 Needless to say, between the fresh fruit and perfectly golden crust, this pie was a HIT! 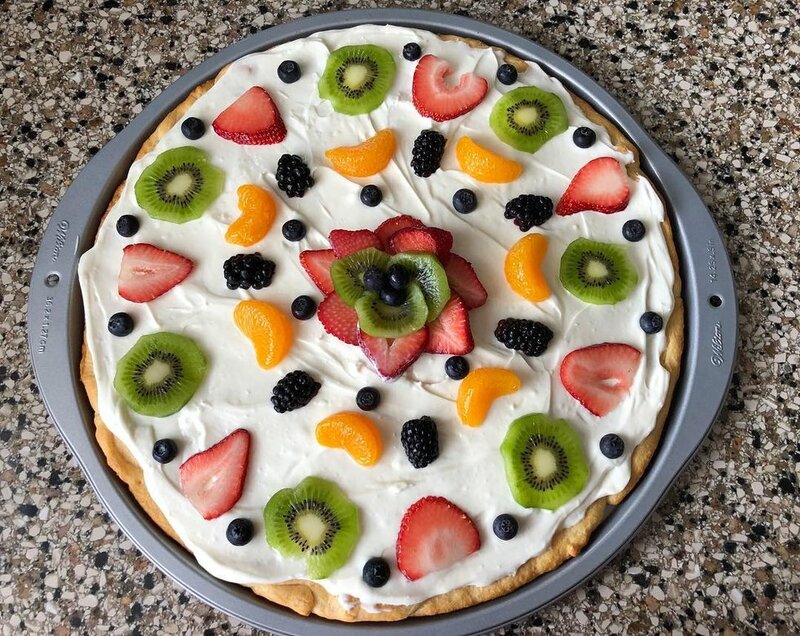 The great thing too about this pie is that you can really choose whatever fruit you prefer for the topping! 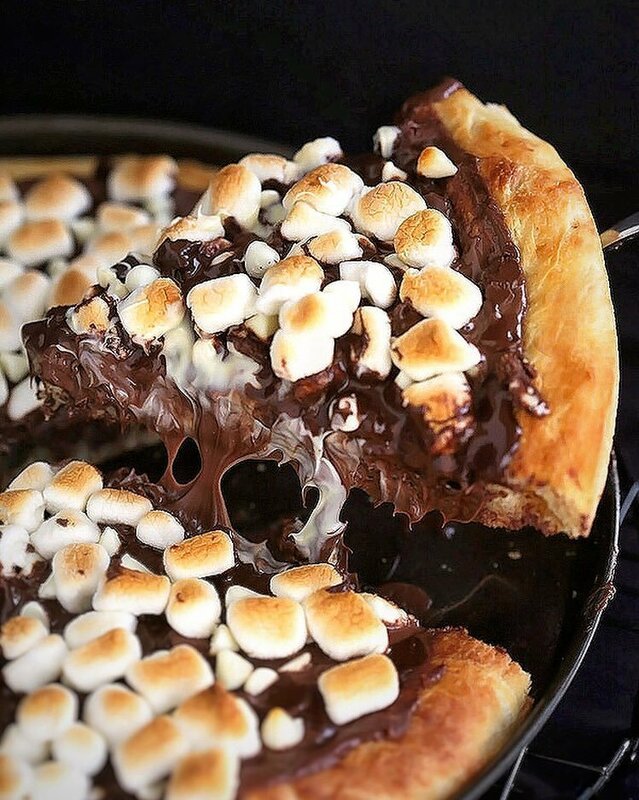 Mmmm...an all around perfect chocolate lover pizza pie, I think yes! 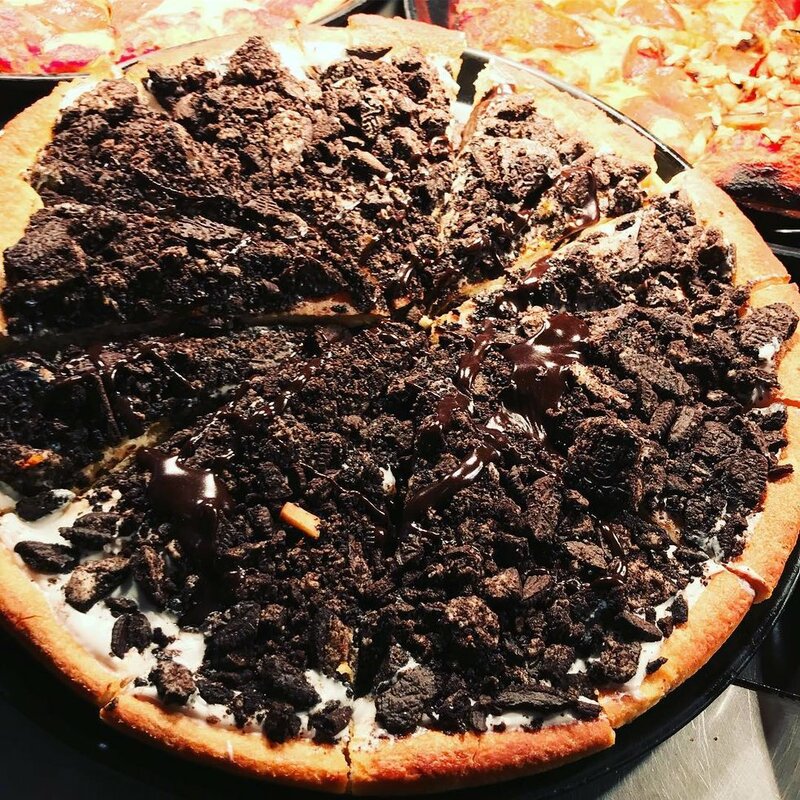 This pie is the perfect balance of syrup, chocolate candy, and crunchy pizza crust that will have your head spinning. This pie was actually one of the first dessert pies I made myself from scratch (besides the M&M's) and was really proud of. Overall, this is a great pie and I definitely recommend to try making it yourself as I did! Cream cheese and strawberries have been working in harmony for years when it comes to desserts, and in 2018 they still are. 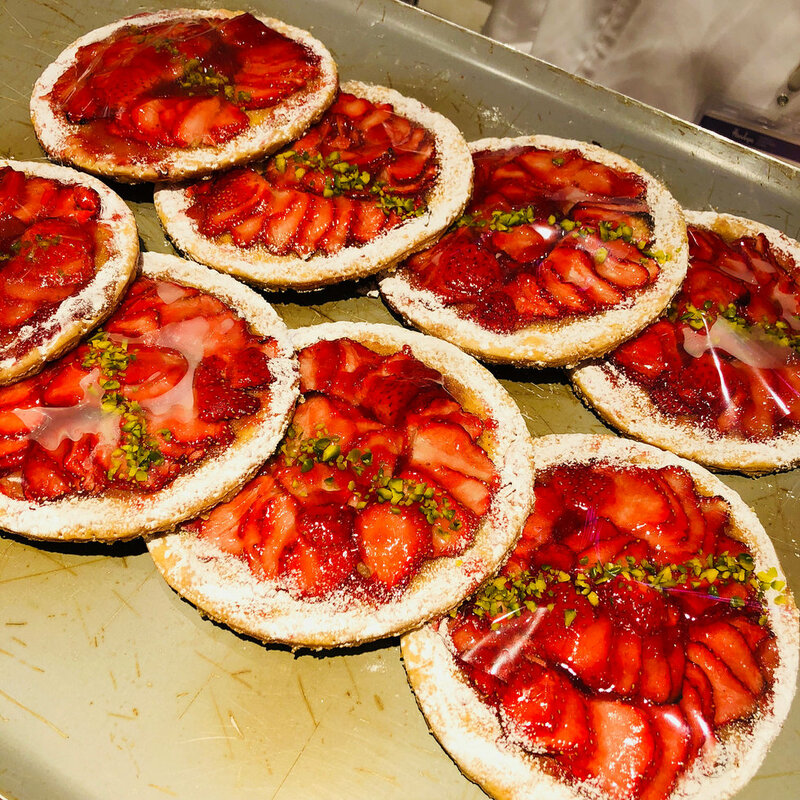 Thanks to the innovative creation of the strawberry pizza pie, now we can continue to find new ways to be creative with our beloved combo and as we all know nothing can beat a great cream cheese filling and if you agree I strongly suggest to follow the recipe I've linked below closely! 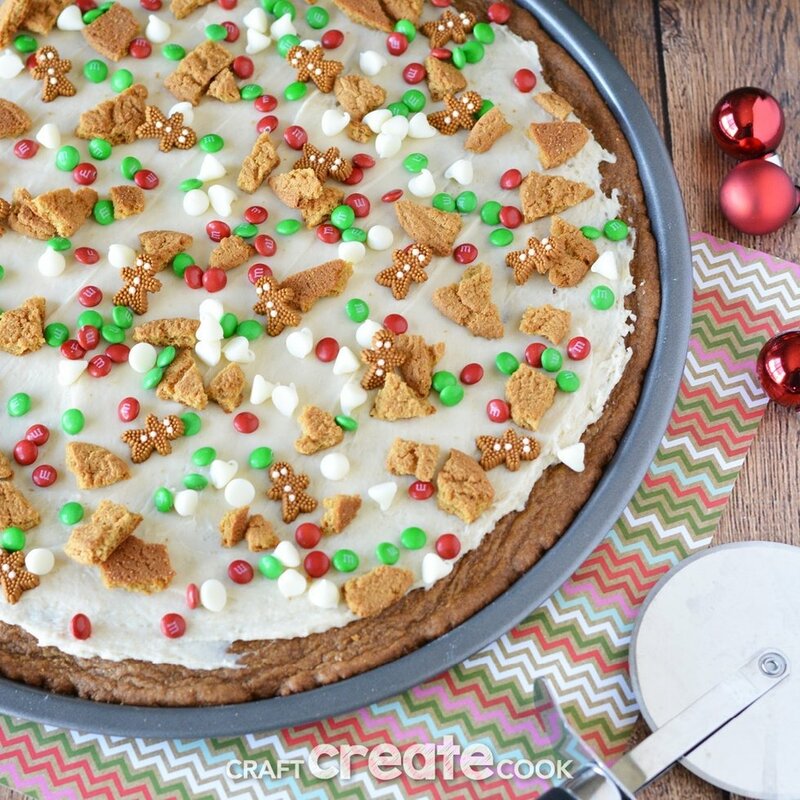 This is perhaps one of the most interesting pies of all: the Gingerbread Cookie Pie. Topped off with actual miniature gingerbread men, this twist on a classic holiday dessert is just what will hit the spot for your next holiday party. Personally, I've tried a similar recipe to the one I have linked below and I absolutely loved it. Apple pie is one of my favorite desserts, so naturally, I was very excited about trying this dish. My good friend and I baked a version of this pie one night together and it was absolutely delicious! Also adding brown sugar and powdered sugar makes all the difference with the recipe! This pie is another easy to make pie that includes the beloved Oreo. Cookie pies have a special place in my heart and if you too are a cookie lover I recommend trying to make this dish yourself! A fun twist on a traditional breakfast staple, the cereal pizza is perhaps the coolest new way to cook up a delicious meal. Also feel free to use different types of cereals and mix up some leftover cereals as well if needed...I did! This recipe is actually really great since it is so similar to a blueberry pie, but just different enough with the pizza pie crust that it will surely hit the spot. I've actually sampled this pizza at a local festival and had written down the recipe. 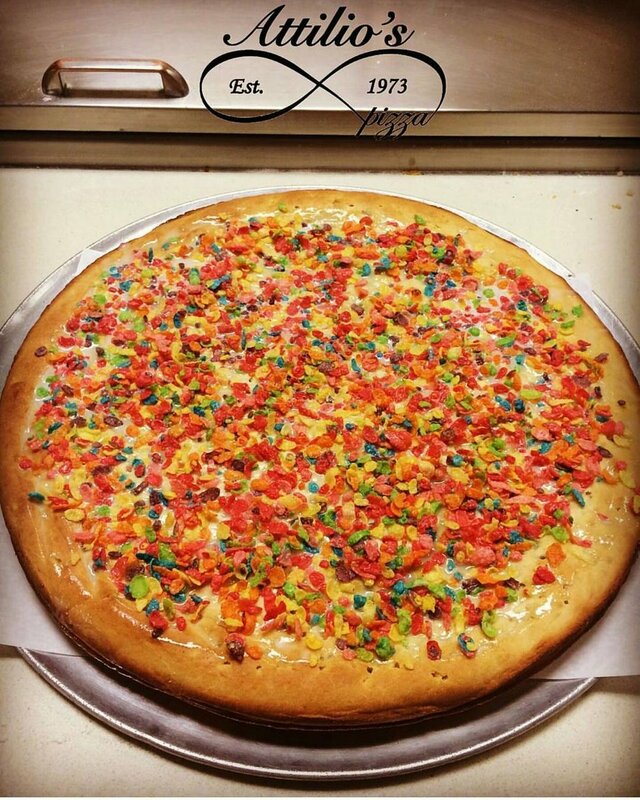 Well, needless to say, this is definitely a great option for a dessert pie. 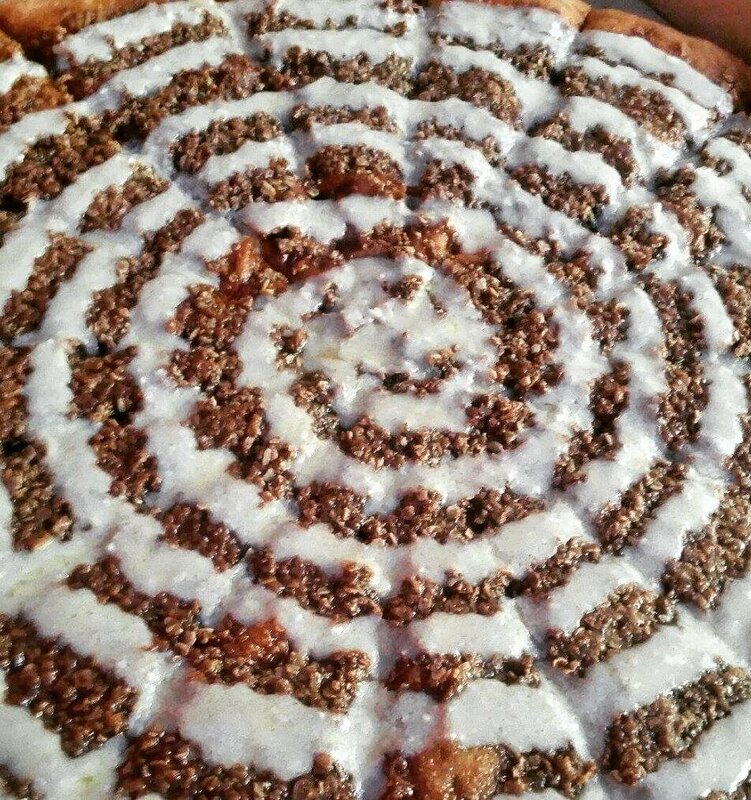 Growing up my mom used to always bake use cinnamon rolls for Thanksgiving and Christmas morning but a Cinnamon Roll Pizza...I could go for that at 10 AM too. I also sampled this pie at a festival and felt the need to add this recipe to the list as it was just mouthwatering.